Residents can also enjoy high school musicals at Haddonfield Memorial High School and Eastern Regional High School this weekend. Residents can catch a high school musical this weekend or participate in a murder mystery scavenger hunt at the Philadelphia Museum of Art. Check out what other fun activities are taking place around the region this weekend. This weekend will be the last chance for community members to catch Cherry Hill High School East’s spring musical, “Ragtime.” Performances are scheduled for 7:30 p.m. on Friday and Saturday night and 2 p.m. on Sunday afternoon. Tickets are $14 per person. For more information, call the Cherry Hill East Theatre box office at (856) 424–2222 ext. 2019 or visit www.chetheatre.com. 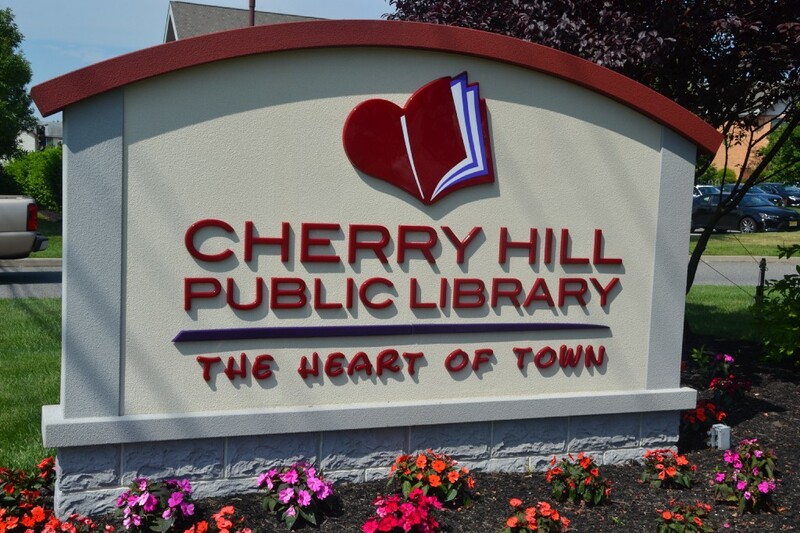 Residents can get into the St. Patrick’s Day spirit on Saturday at the Cherry Hill Public Library. The Broesler School of Irish Dance will be performing at the library from 2 to 2:30 p.m. All ages are invited to stop by for a lively demonstration. For more information, visit www.chplnj.org. Numerous high school musicals will take the stage this weekend around South Jersey this weekend. In Voorhees, community members will have one last chance to catch “Les Miserables” at Eastern Regional High School. Performances are scheduled for Friday night at 7:30 p.m. and Saturday at 2 and 7:30 p.m. Tickets costs $13 at the door. To purchase tickets in advance, visit www.eccrsd.booktix.com. This weekend will also be the final chance to catch Haddonfield Memorial High School’s spring musical, “42nd Street.” Performances will take place on Friday and Saturday night at 7 p.m. Tickets are $10 per person and can be purchased at the door. “Fiddler on the Roof” will premiere at Cinnaminson High School on Friday night at 8 p.m. Shows are also scheduled for Saturday at 2 and 8 p.m., and Sunday at 2 p.m. Tickets are $10 for adults and $8 for students. Senior citizens are admitted for free. Tickets can be purchased at the door. Brides and grooms to be will want to visit the Wildwoods Convention Center this weekend for the Spring Bridal Fair on Sunday. From noon to 4 p.m., brides can meet face-to-face with industry professionals and find everything they need to create the perfect wedding. There will be dozens of vendors, favors, gifts and more. Admission is free. Pre-registered couples can win a free gift and door prizes. For more information, visit www.wildwoodsnj.com/Bridal-Fair. The East Lynne Theater Company in West Cape May invites guests to be part of a live radio show audience on Saturday. The theater company will present two mysteries on Saturday night beginning at 8 p.m. at the First Presbyterian Church of Cape May, 500 Hughes Street, in Cape May. The audience will enjoy “The Adventure of the Red-Headed League” and “The Voice of Crime.” Tickets are $27 for general admission and $17 for students, active military and veterans. Kids 12 and under are admitted for free. Visit www.eastlynnetheater.org for more information. Solve a murder mystery at the Philadelphia Museum of Art on Saturday during Watson Adventures’ Murder at the Philadelphia Museum of Art Scavenger Hunt. The event takes place at the Philadelphia Museum of Art from 2 to 4:30 p.m. In the activity, gather clues connected with secrets in works of art at the museum. Participants will be able to piece together the story and discover which of the four suspects committed murder. Advance purchase is required. Tickets are $37.50 for adults and $32.50 for college students with valid ID. Tickets include admission to the museum. For more information, visit www.watsonadventures.com/public/event/the-murder-at-the-philadelphia-museum-scavenger-hunt. The National Constitution Center is hosting a number of special activities in honor of Women’s History Month in March. Visitors can participate in a number of activities, including a new program named Decoding the Lyrics: “Bad Romance: Women’s Suffrage,” where participants use a hit pop song to tell the story of women’s suffrage. The center’s main exhibit also features defining moments in women’s history, including artifacts from retired Supreme Court Justice Sandra Day O’Connor and Susan B. Anthony. The center is open from 9:30 a.m. to 5 p.m. on Saturday and noon to 5 p.m. on Sunday. Tickets are $10 for adults and $7.50 for kids. Visit www.constitutioncenter.org for more information.